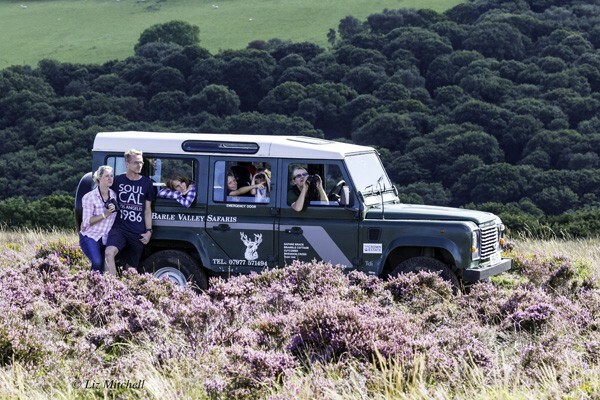 The existence of iron ore in the Brendon Hills on the eastern edge of Exmoor was established from ancient times. Aerial photos of the area show circular depressions on the hill tops where surface extraction took place probably from the time of the Roman occupation. 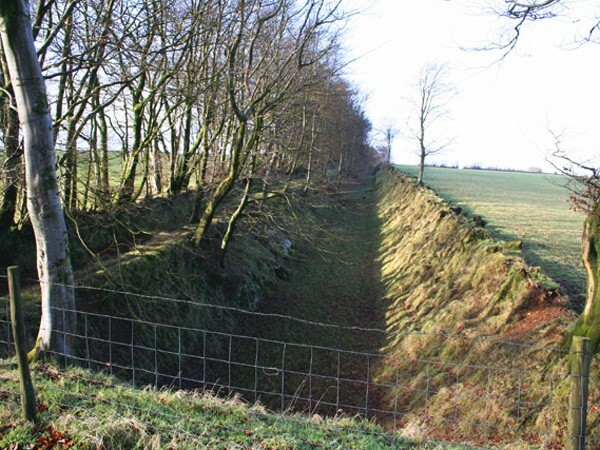 Archaeology has established the presence of several iron smelting sites on Exmoor with a recent find near Dulverton dating to the fourth century. Large scale extraction started when the Ebbw Vale ironworks established the Brendon Hills Iron Ore Company in 1853. The West Somerset Mineral railway was promoted in the following year to transport the iron ore to the port of Watchet on the Bristol Channel from where it would be shipped to Newport and onward to Ebbw Vale. The railway was established by Act of Parliament in 1855 with a line proposed from Watchet to the principal mine at Ralegh’s Cross and then to continue westward to Heath Poult near Wheddon Cross. 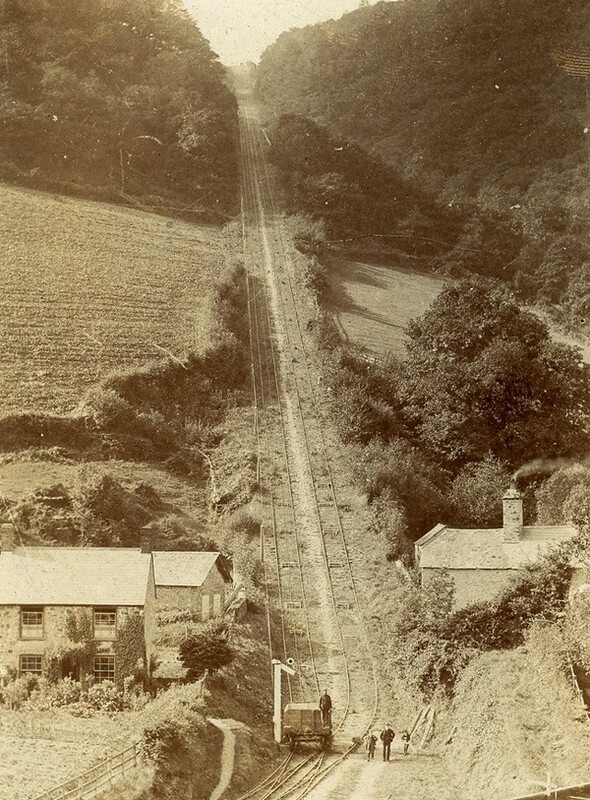 The construction of the line from Watchet started in 1856 and by late 1857 passing through Washford and Roadwater it had reached the foot of the Brendon Hills at Comberow. To reach the summit 800 feet above a massive incline had to be constructed three quarters of a mile long at a gradient of 1 in 4. 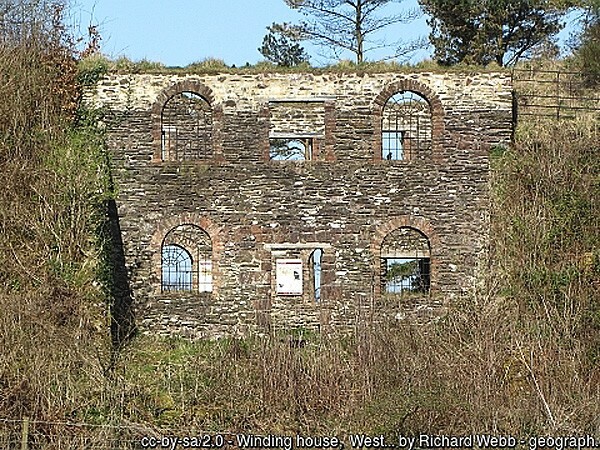 Partly opened in 1858 the incline was finally completed in 1861 to serve the mines at Ralegh’s Cross. The cost so far was £82,000 somewhat more than the estimate for the whole railway of £65,000. As a consequence work to extend the line did not start until 1863. The section as far as Gupworthy was completed in 1864 but the continuation of the line to Heath Poult never occurred. The line at Gupworthy served the various mines in the vicinity. Some, such as Gupworthy New Pit and Bakers Pit were connected by spurs to the main line while Kennisham Pit and others delivered ore to the station by tramway or cart. The original railway scheme intended passenger services to run over the length of the line. The design of the station at Gupworthy now known as Goosemoor Station Cottage reflected the requirement for passenger facilities. The building incorporated waiting rooms and toilets in addition to accommodation for the station staff. In the event the railway company was not prepared to meet the expense of complying with Board of Trade requirements for the line beyond Comberow. Consequently, regular services for fare paying passengers operated between Watchet and Comberow. Beyond Comberow passengers could travel free at their own risk to Gupworthy on open wagons fiitted with bench seats. 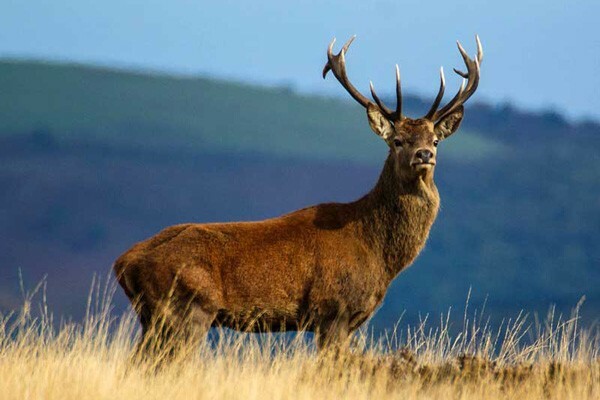 Although the Roe may gather in small groups during the winter, for most of the year they are solitary animals. They prefer the shelter and protection of the woodlands and are shy and liable to disappear when disturbed. A recession in the iron and steel industry in 1879 together with competition from cheaper ore from Spain resulted in the closure of the mines. Some were re-opened the next year but final closure was inevitable in 1883. Limited passenger services were maintained until 1898 when the rolling stock was removed. There was an attempt to re-open the line in 1907 with some ore production from mines at the head and foot of the incline. The venture collapsed in 1911. The lines were commandeered for scrap during the First World War. The railway was abandoned by Act of Parliament in 1924. Today, the route of the old railway together with some of the original buildings can be traced between Gupworthy and Watchet. 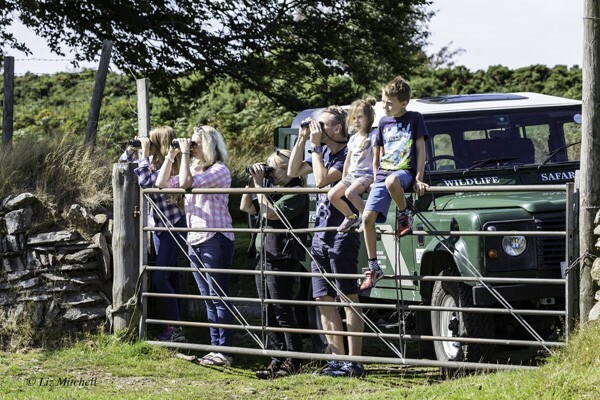 The Exmoor National Park has acquired the incline and winding house at Ralegh’s Cross with the intention of opening the site to the public. There is a scheme underway to improve access for the public to other parts of the old line. The terminus of the railway was on the Kings Brompton road at Gupworthy station, and here was a station building with living accommodation, two goods sheds (one of stone and one wooden shed into which the line ran) with a weighbridge house. The Phillips family eventually purchased the station and surrounding land which they farm to this day. The station with other buildings was sold into private ownership in 1972 and was acquired by Alison and Duncan Waller in 1996.